Availability: This product is discontinued and no longer available for purchase. For alternatives browse our Racketball Rackets department. 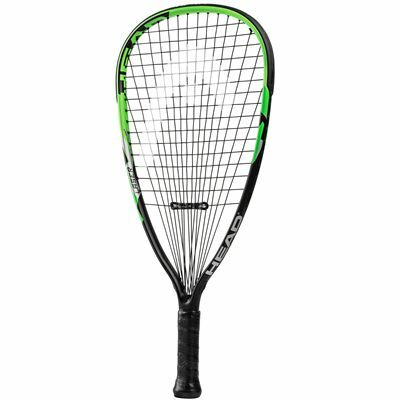 Providing stability and power, the Head LM Laser racketball racket is perfect for recreational players who want to improve their skills. The Liquidmetal material ensures 29% more power when compared to conventional materials and a synthetic gut string in a 16x16 string pattern enhances playability and durability. Delta Frame and V-ports technologies guarantee powerful smashes and give you an excellent feel, whereas SofTac Black grip delivers a combination of tack and cushioning. The racket arrives with a full-length cover for protection between uses. Racket has a poor quality wrist tie that requires the purchaser to tie their own slip knot. Other racketball rackets I have purchased in the past have had this build into the design. 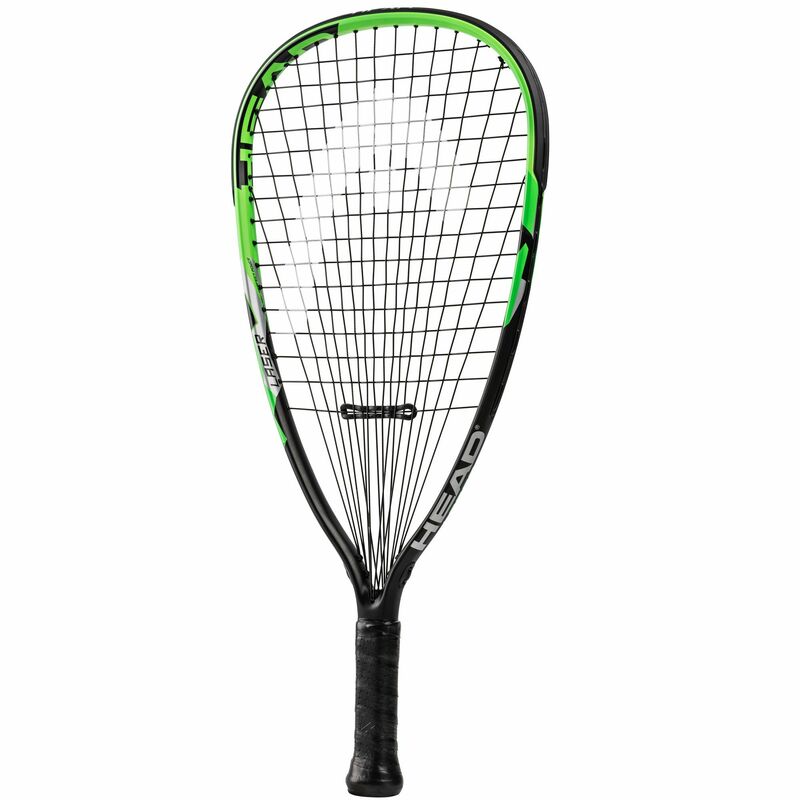 for submitting product review about Head LM Laser Racketball Racket SS16.